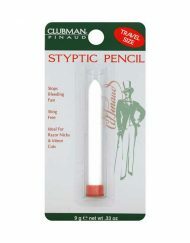 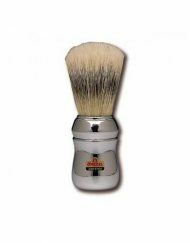 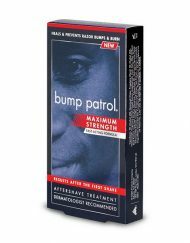 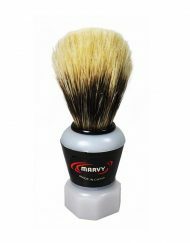 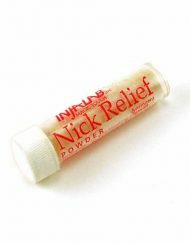 Bump Patrol Aftershave Razor Bump Treatment provides visible and unparalleled results within 7 days. 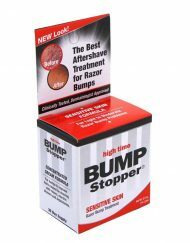 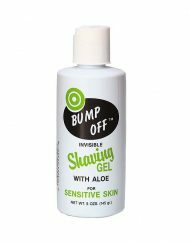 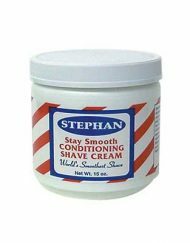 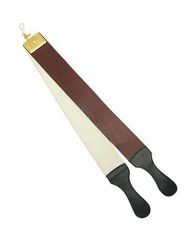 This razor bump treatment contains extensive moisturizers that work together to stop the irritation formed by ingrown hairs. 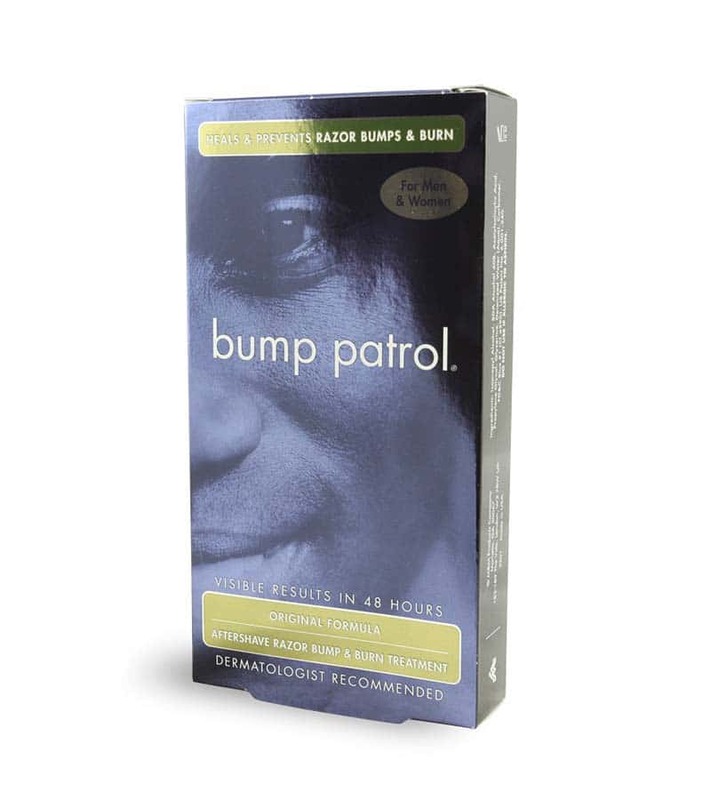 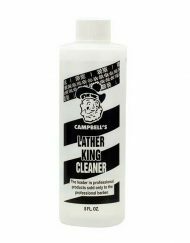 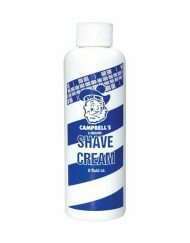 Bump Patrol Aftershave Razor Bump Treatment contains chamomile flower extract and acetylsalicylic acid to help soothe and moisturize skin after shaving.